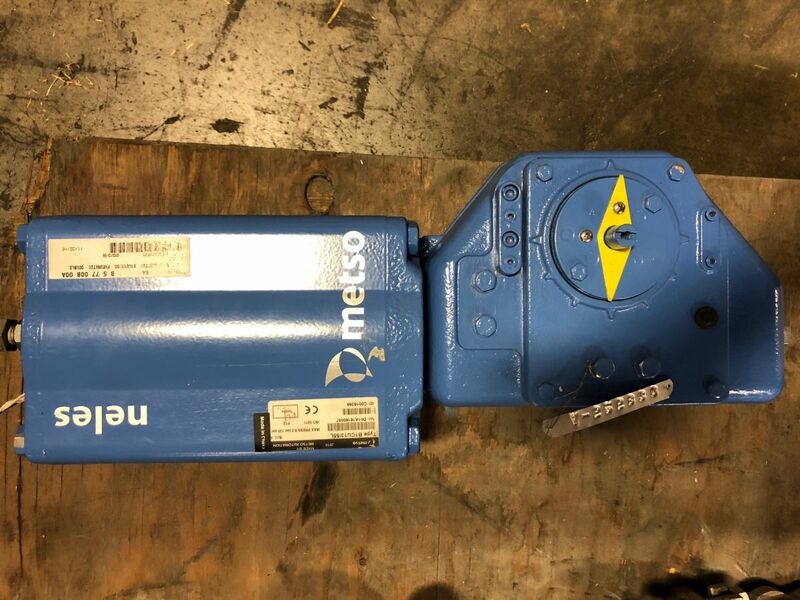 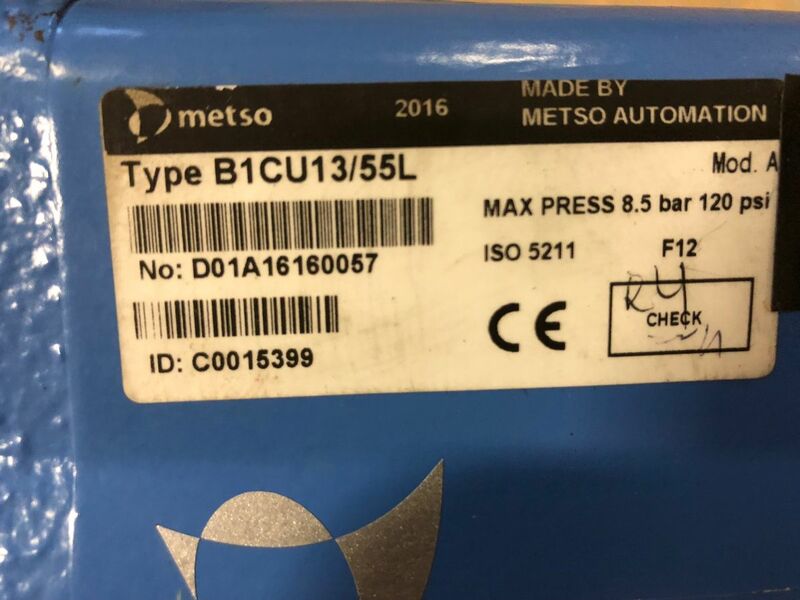 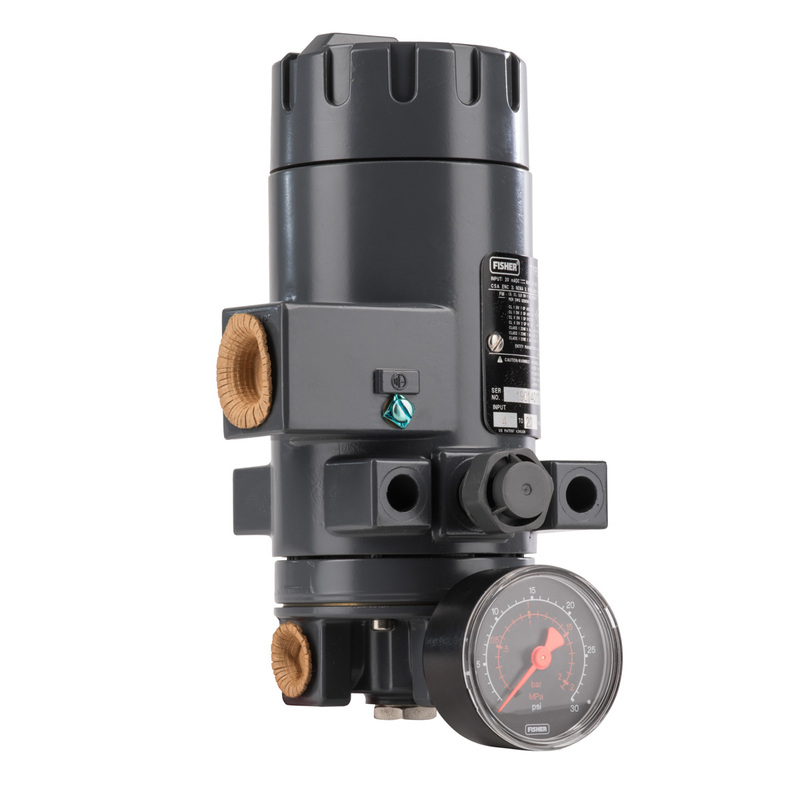 Metso’s Neles double acting and spring return B1-Series piston type actuators are designed for use in both modulation control and on-off service. The series B1C and B1J are designed to ISO 5211/1 when Metso linkages are utilized. 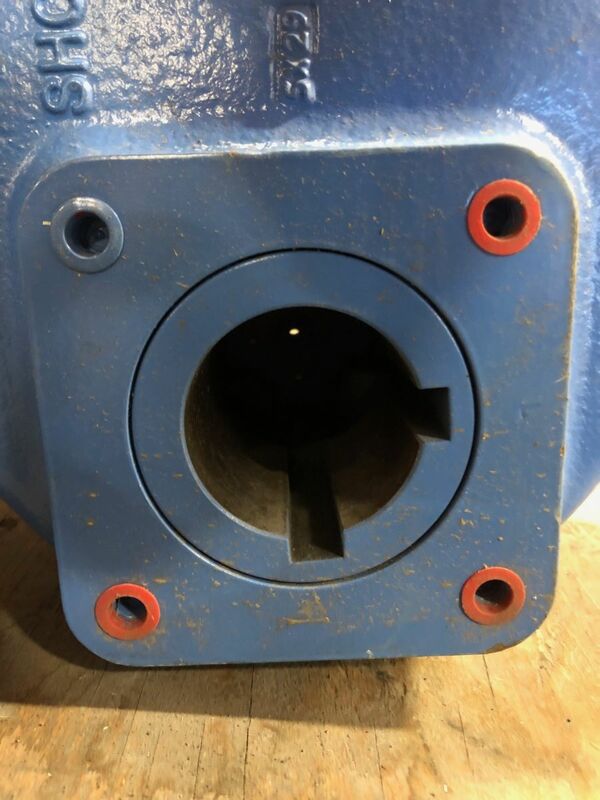 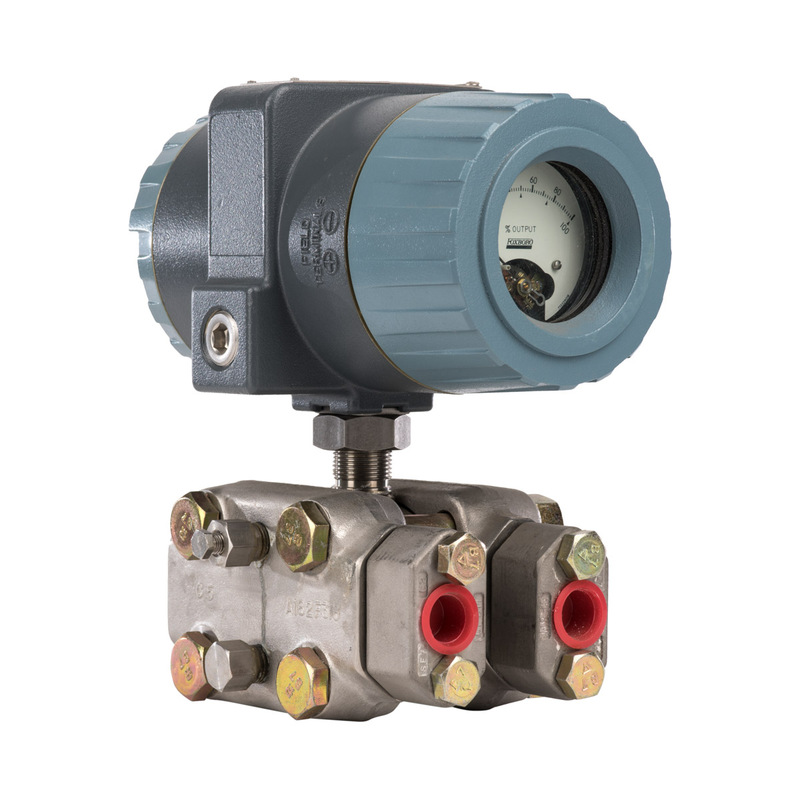 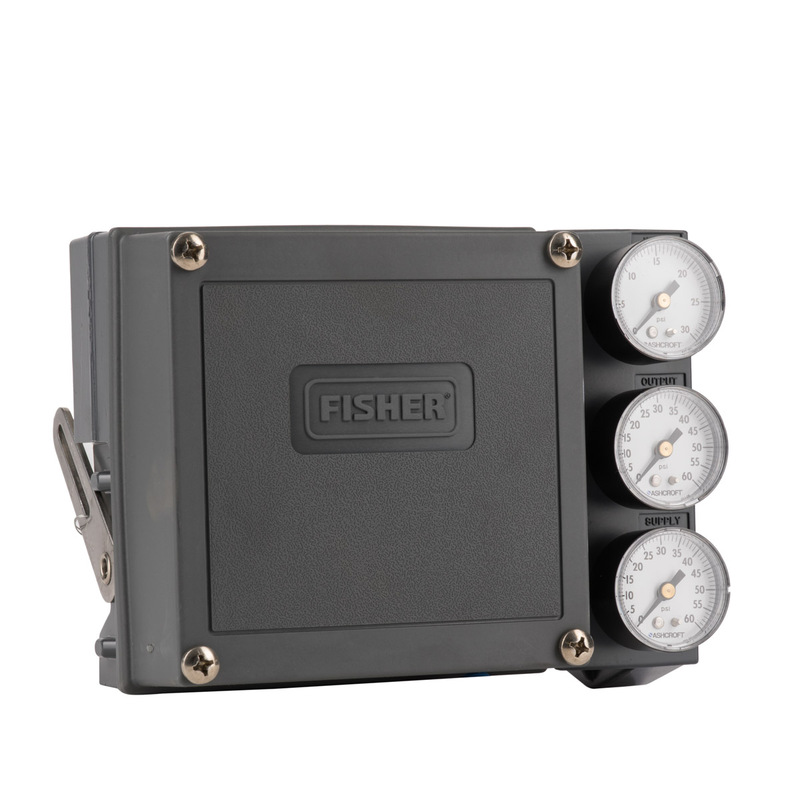 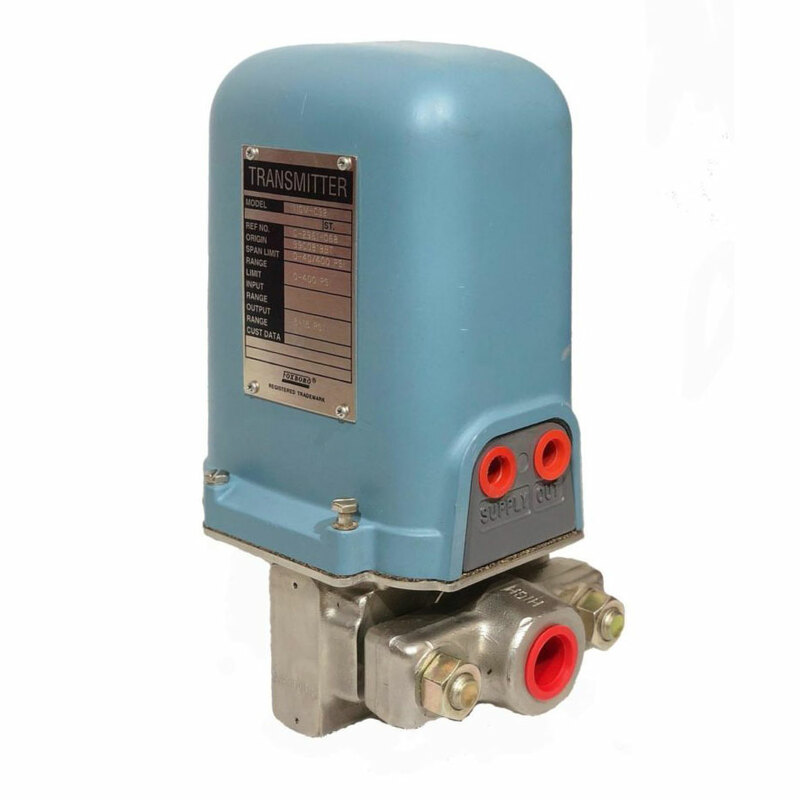 These actuators offer an extremely long cycle life and are well suited to operate almost any type of rotary valve.